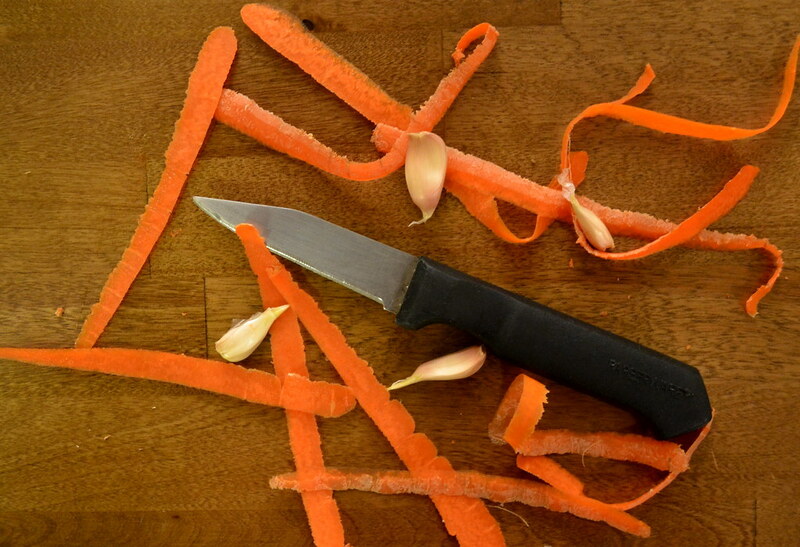 The top five knives you want in your kitchen. Safety not guaranteed. 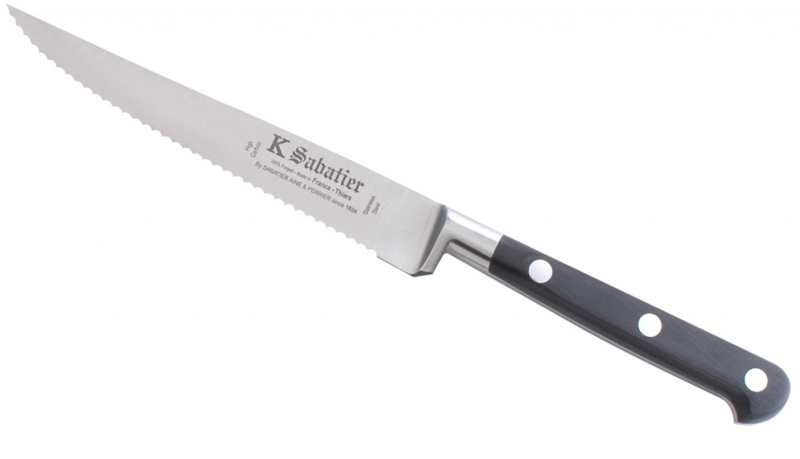 This is the knife you’ll want to have in case of an intruder, so naturally it’s also great for cutting raw meat. 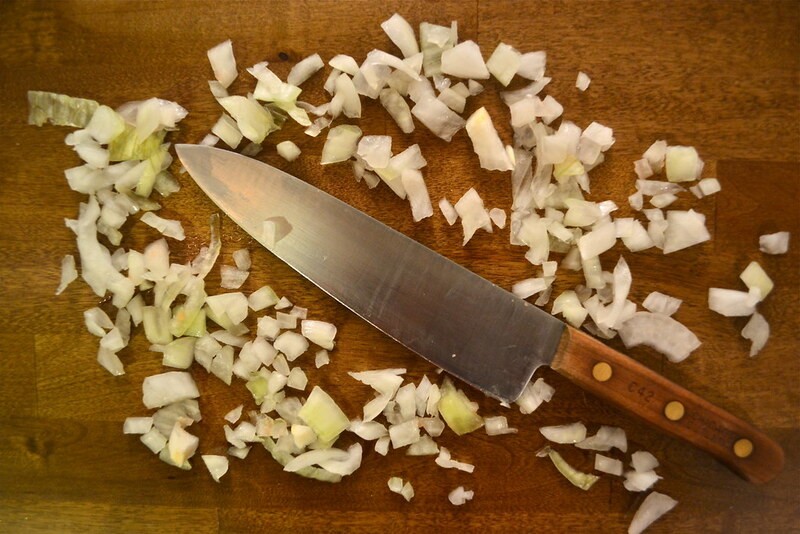 Use it for chopping vegetables finely, or smash the flat side over a clove of garlic to remove the skin. Bonus: perfect for sabering bottles of champagne, a party trick I’m sure you’ve mastered. 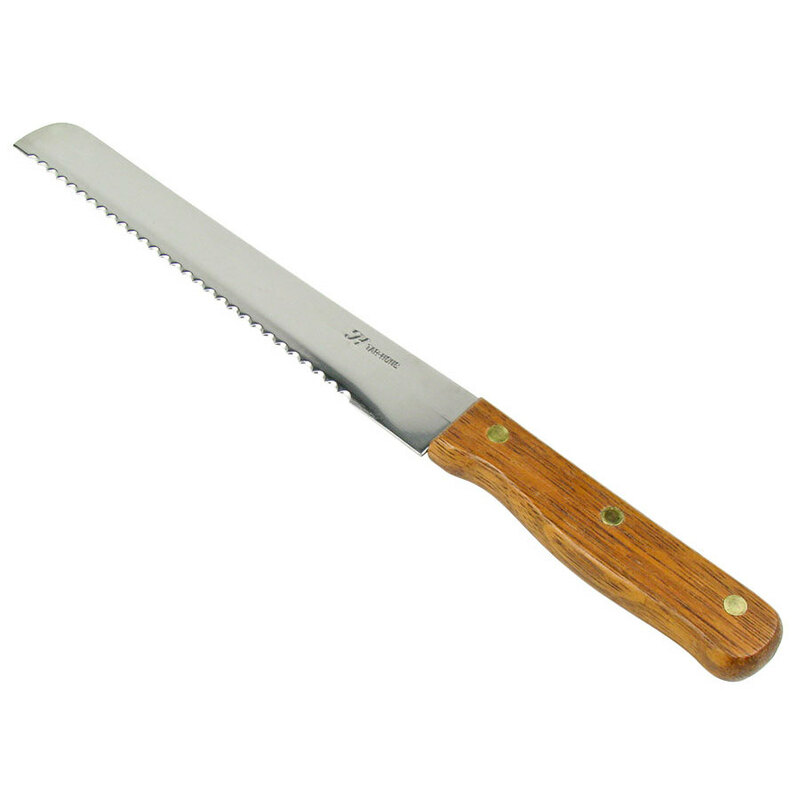 I call this my Everything Knife—use it to cut fruits, vegetables, meat, cheese, cake and cheesecake. Open packages, chop the tag off of a new shirt, pick the food from your teeth and reach the restart button of your modem. Everything. You may not cut a loaf of bread often, but believe me you’ll want this if you ever do. It’s basically impossible to do without the proper tool and you’ll just end up hacking away at what used to be a delicious ciabatta. Sad. Good for tackling grapefruits, squashes and other big foods, too. This little guy is great for coring and seeding fruits and vegetables. Also cuts small foods: grapes, cherry tomatoes, strawberries, et cetera. Plus it’s so tiny and cute. As if this needs explaining–it spreads butter, nature’s most generous gift. 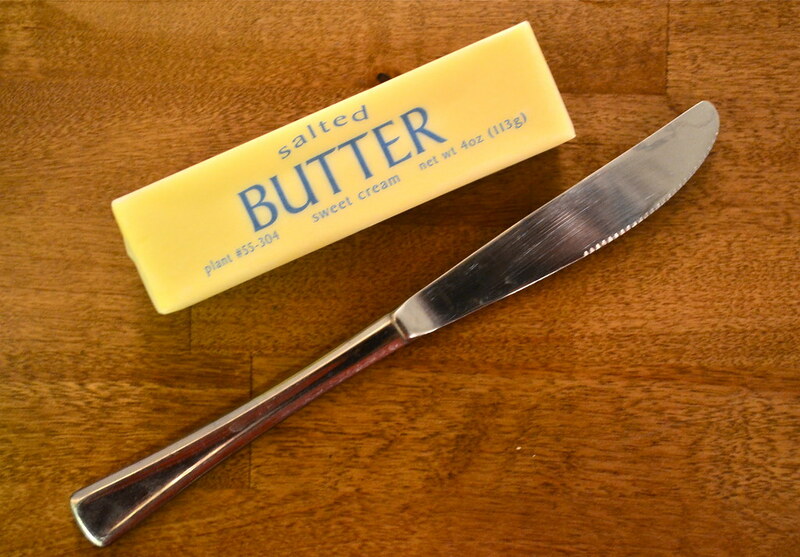 Love you, butter.